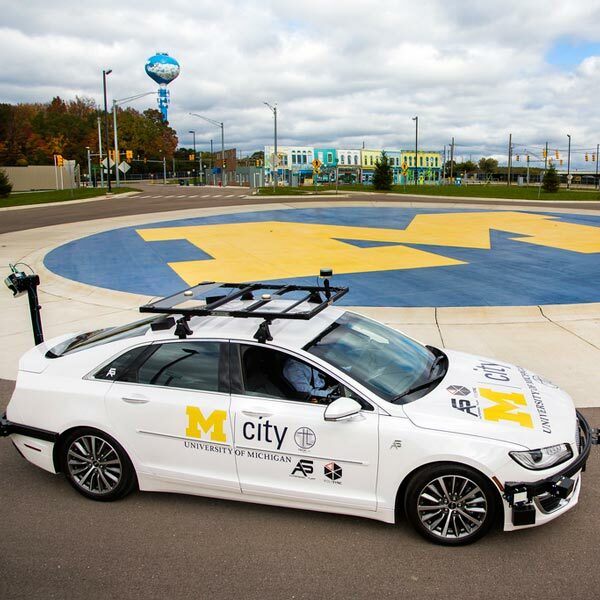 Combining human and artificial intelligence in autonomous vehicles could push driverless cars toward wide-scale adoption, University of Michigan researchers say. That’s the goal of a US Department of Transportation-funded project that relies on a technique called “instantaneous crowdsourcing” to provide a cost-effective, real-time remote backup for onboard autonomous systems without the need for a human to be physically in the driver’s seat. 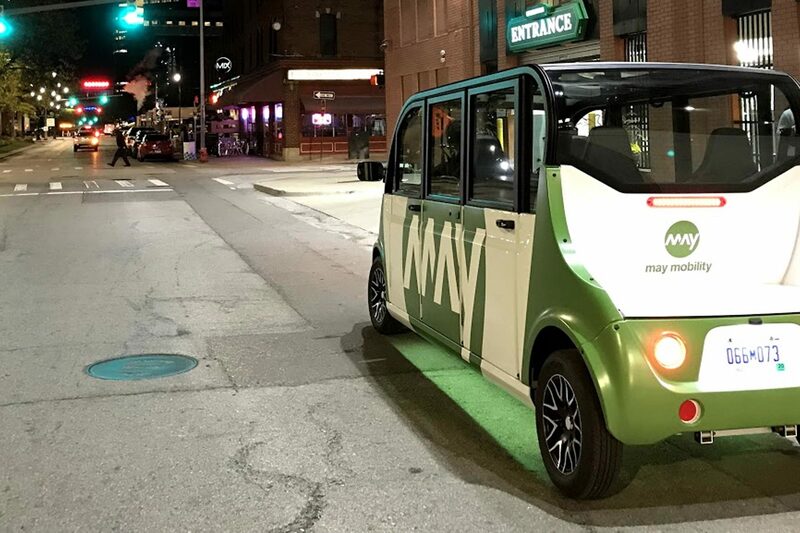 The need for human “safety drivers” in vehicles like Waymo’s recently introduced autonomous taxis undermines their cost advantage compared to traditional ride sharing services, the researchers say. It also keeps the era of cars as autonomous rolling living rooms tantalizingly out of reach. And most researchers agree that machines won’t be able to completely take over driving duties for years or even decades. Outlined in a recent paper, instantaneous crowdsourcing differs from earlier efforts at remote human backup in that it can provide human responses in just a few milliseconds—potentially fast enough to help dodge a swerving vehicle or maneuver around a piece of roadway debris. 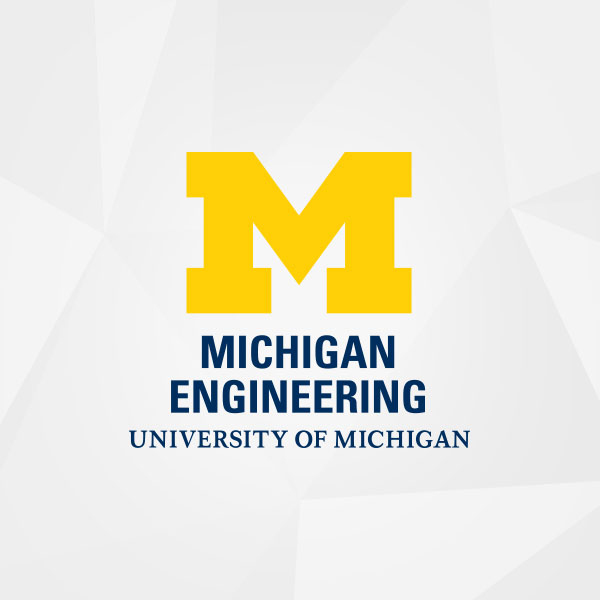 The research is taking place at the University of Michigan Transportation Research Institute (UMTRI). 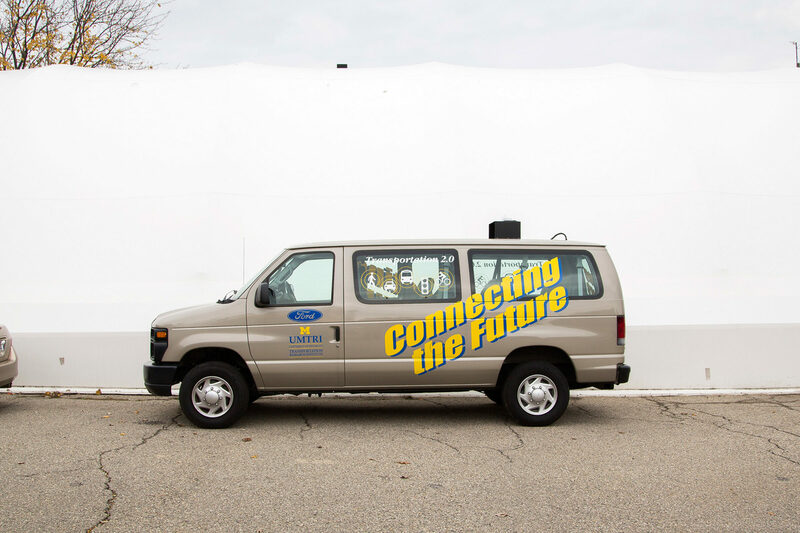 An onboard algorithm analyzes real-time vehicle data and electronically guesses 10-30 seconds into the future to estimate the likelihood of a “disengagement”—a situation where the car’s automated systems need human help. The control center’s system analyzes the car’s data, generates several possible scenarios and shows them to several human supervisors in driving simulators. 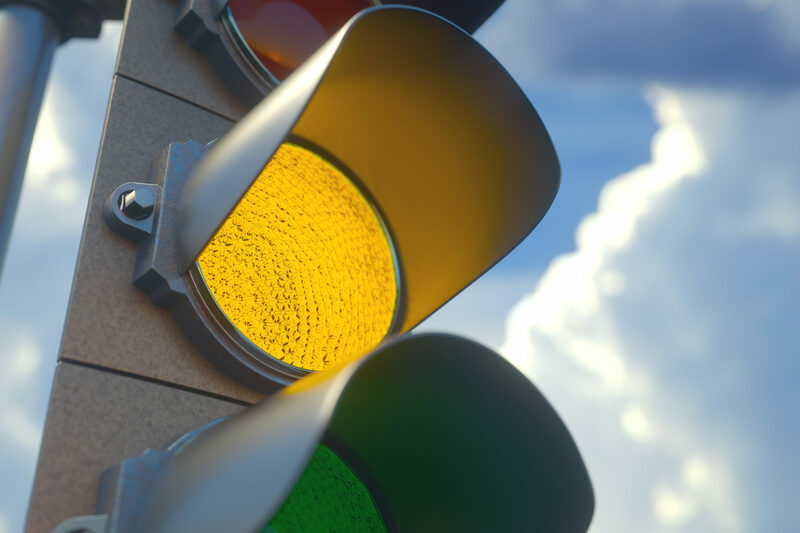 All this communication would take place within the space of five seconds or less, using connected vehicle technology and a remotely located control center. Another key to making the system work on the ground will be designing it in a way that’s workable for the large number of human employees, says Hampshire. The developers are currently working to develop a software platform. They hope to have humans testing the system by the end of the project’s first year, with the system capturing data from actual vehicles by the end of the second year. 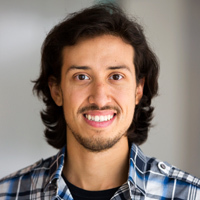 The basic premise behind instantaneous crowdsourcing was validated in a paper titled “Bolt: Instantaneous Crowdsourcing via Just-in-Time Training,” which was presented at the ACM CHI 2018 conference. 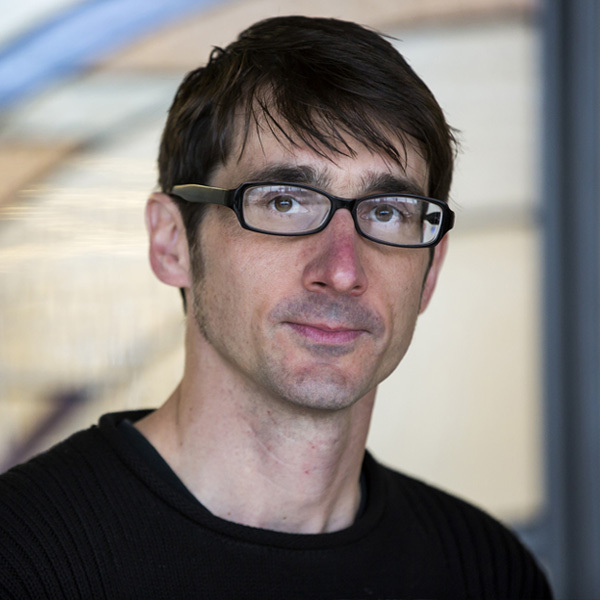 The USDOT project aims to adapt it for use in autonomous vehicles. 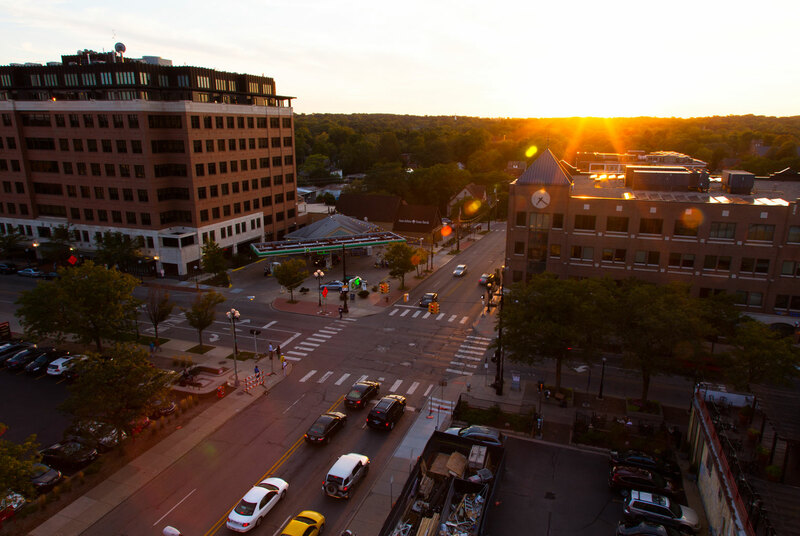 The project is funded by the USDOT, the Center for Connected and Automated Transportation at UMTRI, Mcity and the University of Michigan’s Mcubed.